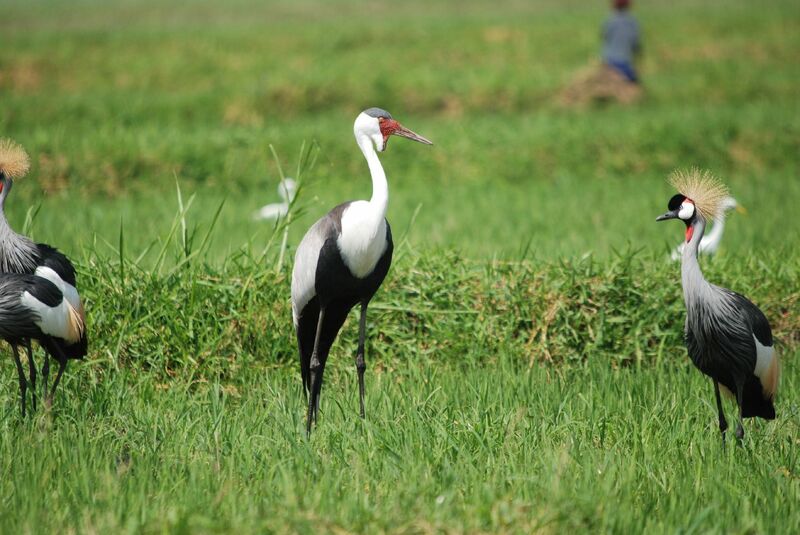 Uganda is regarded as Africa's best birding destination for birders and other nature enthusiasts. With over 1,000 species of birds mainly in large well protected wilderness areas, a birding trip to Uganda is the most leisurely in the East and Central tropical birding destinations. Uganda has more bird species per square kilometre than any other country in Africa. Roughly the same size as the UK, Uganda can boast a national list of more than 1008 species (Uganda Bird Atlas by Carswell et al, 2005). This figure represents more than half the bird species that can be found in the whole of Africa. The key to Uganda’s diversity is its variety of habitats, which include arid, semi-dessert, savannahs, lowland and montane rainforests, wetlands, volcanoes and an Afro-alpine zone. These are all interesting habitats in terms of structure and content. So it would be interesting to know how many species out of the total country list could be recorded in a day if there was to be birding in all these habitat types on that particular day. Birds are an important part of our ecosystems. They are universal, penetrating the remotest deserts, oceans and mountains on earth. They are numerous, widely distributed, easily observed and form a vital part of our natural heritage. In Uganda there are over 1,000 species of birds which is almost the same number as the whole of Europe supports. Uganda has more species than any other country in Africa and compares very well with the top countries in South America. However, very few Ugandans are aware of this rich diversity of birds present in this country. 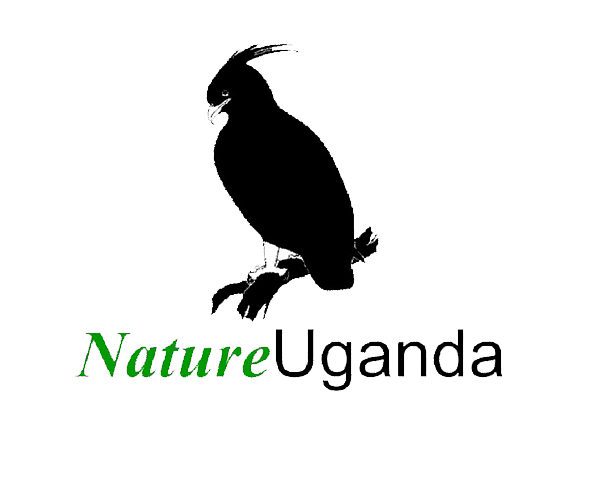 For this reason, NatureUganda would like to improve this awareness through the Uganda big birding day and also to promote avi-conservation and avitourism. Avitourism is a recreational activity done by tourists and is commonly known as bird watching. It is one of the products and services of ecotourism and contributes significantly to conservation and as well as economic growth. For example, avitourism is proving to be one of BirdLife South Africa’s most powerful conservation tools. Tourism has outperformed all other sectors in South Africa’s economy, with two popular ‘Birding Routes generating an estimated US$6.4 million annually for local people. Although avitourism is developing in Uganda it is mainly by tourists and very few locals. For this reason, we hope that the Uganda big birding day will create more awareness and thus improve on local tourism.